We have identified eight community partner areas in the city. We focus on delivering workshops in these areas and bring a production to a variety of venues each year. 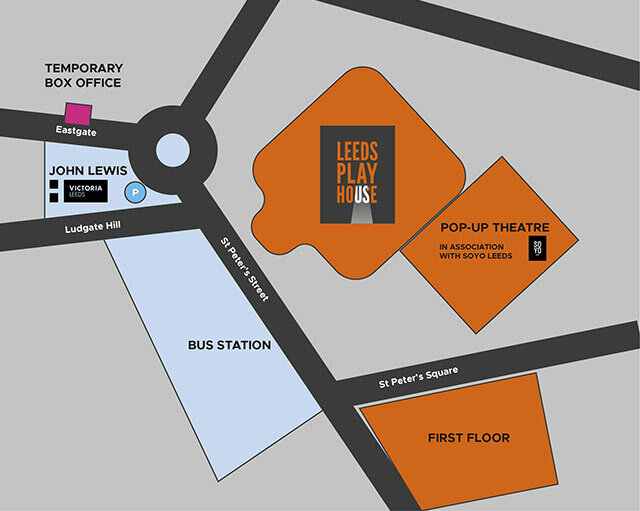 If you are based in one of these areas and are interested in getting involved in one of our projects, please get in touch with our creative support officer, Christella Litras, on christella.litras@leedsplayhouse.org.uk. We have a number of community ambassadors in your area. To find out more about the scheme, drop us a line. Keep your eyes peeled for research workshops, open auditions and opportunities to be part of the backstage team of this exciting new Community production for 2018. We will be delivering workshops in our community partner areas throughout 2018. Sign up to our mailing list below to find out more.